Joanna qualified as a Chartered Legal Executive in 1996 and joined us in 2012 to work in the Wills & Probate department at our Beeston office. Joanna specialises in Wills & probate matters, acting in the preparation of Wills and Lasting Powers of Attorney and in the administration of estates. 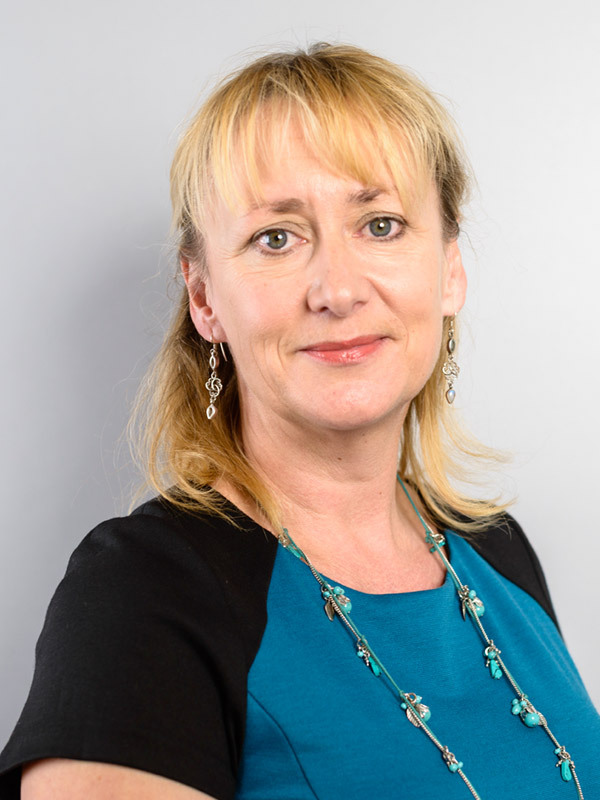 She also deals with Court of Protection matters and provides advice in relation to inheritance tax planning and the implications of care home charges. Joanna strives to provide her clients with specialist advice with a friendly and caring approach. Joanna is married with two daughters. In her spare time, she is an active member of Girlguiding UK. She also enjoys walking, using her National Trust membership, reading and relaxing with family and friends. Mrs Bridges took the time to explain everything and we did not feel rushed or pressured. Every relevant detail was explained to me very clearly. I was given every opportunity to ask any questions. I appreciate the patience and time taken by Joanna Bridges when visiting your offices. You made the whole process so easy to understand. Thank you so much Joanna, very personal and informed service - much appreciated. Very friendly, simple and easy to understand process. Nice office and accommodating. It is a very simple process when handled by the right person. Excellent in every way - Thank you. Nothing was too much trouble and where we changed our minds about something we were dealt with considerately. We both felt confident in Jo. She kept in touch and was always approachable when we were unsure. Very good service from first contact to completion. Efficient, courteous and prompt.